Bearings are precision engineering components designed to facilitate movement in specific direction. They typically consist of a rotating shaft supported by a guide or locating component. Bearing assemblies made of metals tend to wear due to the rotating motion and loads on the bearing. This can also lead to bearings going out of specification which may impact the accuracy of your systems. The solution is ultra high purity alumina bearings. The wear resistant nature of alumina increases your bearing’s lifespan, keeps them in tolerance longer, reduces downtime, thus increasing your productivity and efficiency. 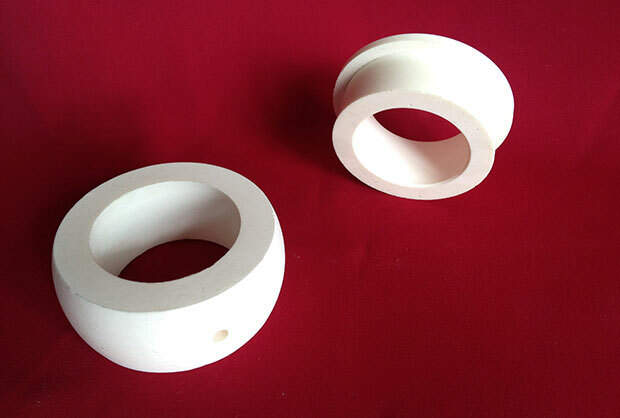 Taylor Ceramic Engineering can supply ultra high purity alumina bearings that offer optimal performance and longevity. 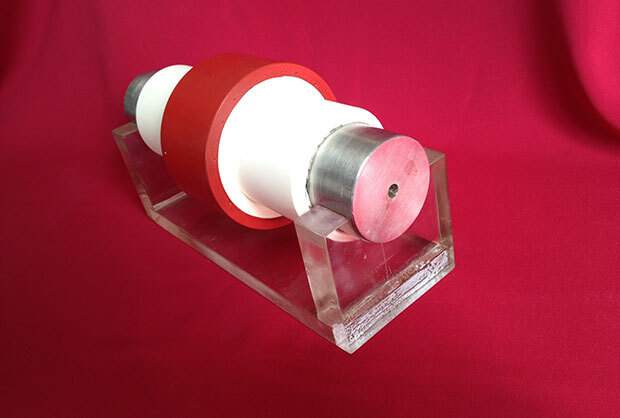 Their extreme hardness of ultra high purity alumina also eliminates the deleterious effects of dust, slurries and other minerals which can prematurely wear stainless steels and other traditional bearing construction materials. 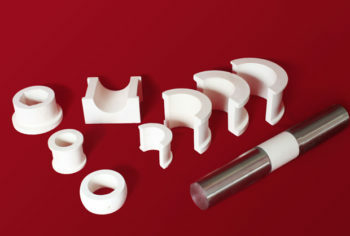 Taylor Ceramic Engineering’s unique nett forming technology produces components that have good dimensional accuracy. However, where even tighter tolerances are required, they also offer machining services for the most precise fitments. 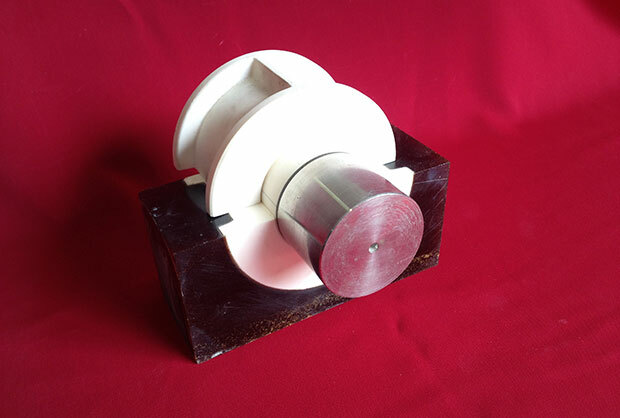 Taylor Ceramic Engineering can provide Ultra High Purity Alumina solutions such as monolithic components for both the shaft and bearing, or even in some instances, tiles can be supplied to line complicated shaft or bearing geometries. Can all be easily incorporated in the bearing design. Hanger or Split Bearings – These bearings are usually made in halves. In the case of the hanger bearing, it usually sits underneath a shaft that is ‘hanging’ in the air and guides its path. Split bearings can be used where a shaft needs to be guided only partially or where the bearing needs to be fit over an existing shaft that is difficult to access. Full or Cylindrical – These bearings are cylindrical in shape and are usually slid over the shaft before the shaft is affixed. Flanged Bearings – These can be either hanger, split or cylindrical bearings with a flange at either or both ends. Taylor Ceramic Engineering can also RETROFIT or REFURBISH current shaft and bearing components from previously scrapped assemblies. Copyright 2018-19 - Taylor Ceramic Engineering. All Rights Reserved.